PRD Port Stephens raised $4,500 by donating a proceed of all properties sold to The Mark Hughes Foundation at our recent Spring Into Summer Auction event! 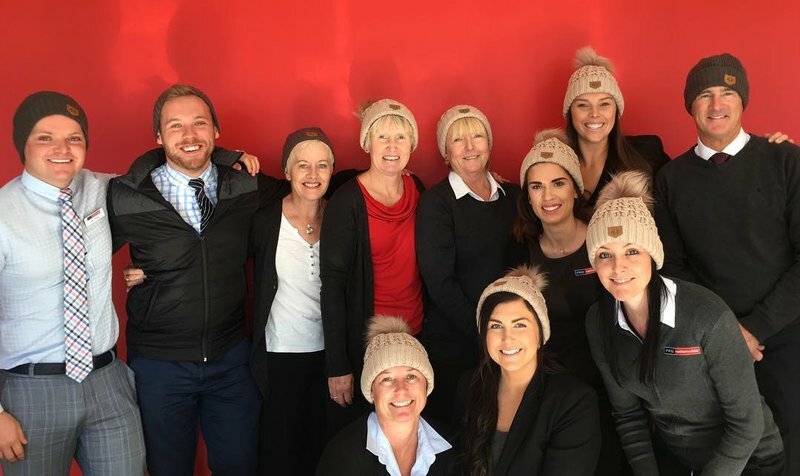 On Saturday 13th October PRD Port Stephens held an in-room auction campaign whereby $500 from the commission of each property sold was donated to the Mark Hughes Foundation to help towards funding vital brain cancer research. Principals Bruce Gair and Dane Queenan recently purchased a Kurt Gidley signed Newcastle Knights jersey at another charity event to re-auction at the Spring Into Summer Auction for further funds to be donated to the Mark Hughes Foundation.